By-elections are due to be held soon in the two New South Wales seats of Manly and North Shore. The two seats sit side-by-side on the north side of Sydney Harbour, and are both very safe Liberal seats. The seat of Manly was held by Mike Baird from 2007 until 2017 , when he resigned from parliament after stepping down as Premier. The seat of Manly was held by Jillian Skinner from 1994 until 2017. Skinner has served as a senior frontbencher since the 1990s, and served as deputy Liberal leader from 2007 to 2014. Skinner left the frontbench in January and announced her intention to step down at the time. Both seats have similar dynamics. The Greens have come second in both seats at the last two election cycles, but they are over 20% away from unseating the Liberal Party. Both seats also have a history of independents winning, but that very much depends on who runs. It seems likely that the Liberal Party will hold both seats, but the threat of an insurgent candidate appears to have been enough to force a backtrack on council amalgamations, so the Liberal Party may know more than the rest of us. Read the guide to the Manly by-election. 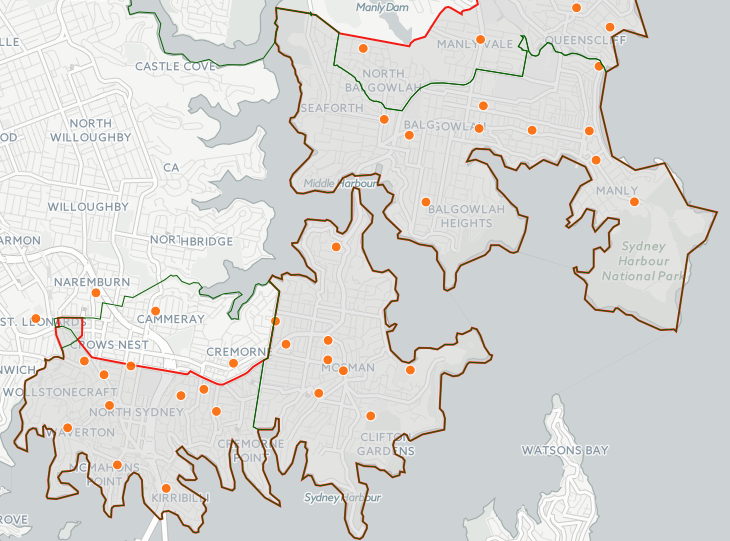 Read the guide to the North Shore by-election.